Thank you for your inquiry. We have passed your message on to The Depot. 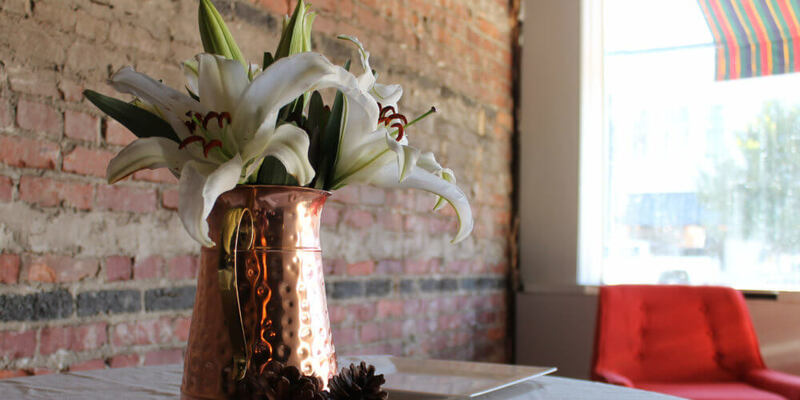 Located in the heart of historic Ashland with easy access to I-95, The Depot provides a perfect backdrop for rehearsal dinners, bridal luncheons, showers, engagement parties and receptions. 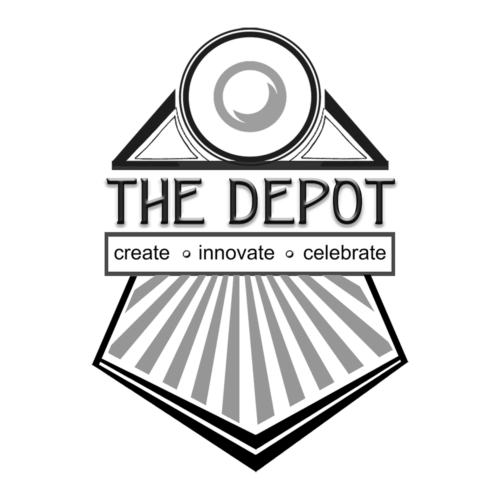 The Depot is a modern space resurrected from the famous Cross Brothers Grocery. For over a century, this venue provided provisions to families and served as a social gathering place for the residents of Ashland. Throughout the decades, this space has been a landmark and cornerstone of rural Virginia living - a place that helped form the tapestry of Ashland. If these walls could talk, they would be telling the stories of over one hundred years of American life in the greater Richmond region. Freshly renovated, we’ve modernized this historic space to enable gatherings for the present and into the future. Our 3,000 square foot space welcomes you in - to create community - to innovate new ideas - to celebrate new chapters. It is a venue unlike any other. We encourage you to start YOUR next chapter here at The Depot. We provide the space, you provide the imagination! To see this unique space in the heart of historic Ashland, contact us today and we will arrange a time for you to come visualize your event!